Indoor humidity can cause a lot of problems but there are several natural ways to deal with it, including making your own DIY dehumidifier! Here’s how we did it. Humidity in the summer is inevitable unless you live in an arid region of the country. The area I live in, Western North Carolina, is known as a temperate rain forest. The abundant amount of precipitation allows plants to grow here that are found no where else on earth. But that also means that same moisture will get into our homes. Why is excess indoor humidity in house bad? Your hair will get frizzy. Not a major concern for most, but for some, disaster! And makeup slides off. The air feels wet. Sweat doesn’t cool you off because it can’t evaporate. Mold spores start to grow and multiply. This can be very dangerous to some people. Wood swells and doors stick. Prolonged moisture in the air will cause wood to start to deteriorate. Mildew (a form of mold) can get on fabric and ruin it. Fabric will tear and shred very easily. Stains occur from the mildew. Pets smell worse. Again, not life threatening, but for some it can be irritating. This is not an exhaustive list, and there are other reasons you’ll want to keep the humidity at bay in your home. So…how do you do it? Ventilation will increase air flow and help to reduce humidity. Fix any leaks so there is no moisture coming in that way. This includes condensation from hot or cold water pipes. A cheap way to insulate is to get a few pool noodles used for swimming. Slice them down the long side and fit over pipes. You can curve them and cut and piece them to fit. And they’re much cheaper than pipe sleeves. Use duct tape to secure if necessary. The water will evaporate if not covered, increasing humidity and causing you to need to water more often. Set your AC to a “dry” setting to remove moisture but not cool. Fans will help move the air and help with evaporation. If it’s clogged, it will slow down air flow. If it’s not too warm, this will help to dry the house. Long showers produce excess steam which increases humidity, or if you don’t already have one (or yours is broke), install a vented bathroom fan. Dryers, even those vented outside, can produce excess moisture in the home. Hanging wet clothes to dry indoors will add to humidity levels too. Dry clothes outside and they will smell better as well. You can find a really good one here. I have one that tells me what the relative humidity is, then a light flashes and it shuts off when it’s full. This water can be used to water plants. I pour it into a 5 gallon bucket and let it sit a few days. Then I make compost tea (see how to make it here) and then use it to water a few days later. If you don’t want to deal with the water you can also work it into your plumbing, but we recommend using the water. Take one of the buckets and drill a bunch of holes in the bottom. I usually do 6-7 and make them ¼ inch or so across. Put the bucket with the holes inside the other bucket. Place about 5 pounds of rock salt in the top bucket. Place this in the basement or closet, or other area that you want to reduce moisture in. In a few days there will be some water in the bottom. Dump this out and check it every few days. You’ll eventually need to replace the rock salt, but it is usually very cheap. What can you use besides rock salt? Try silica-based kitty litter or calcium chloride. This is often sold during the winter to melt ice. Other ways to combat humidity are to place a pie pan with kitty litter (the clay type) in a closet or under a sink. Charcoal (either briquets or lump charcoal) will work too and remove odors at the same time. And some zeolite rocks will pull moisture from the air. Some of the commercial dampness removing products are made from zeolites. Have you ever made a DIY dehumidifier? 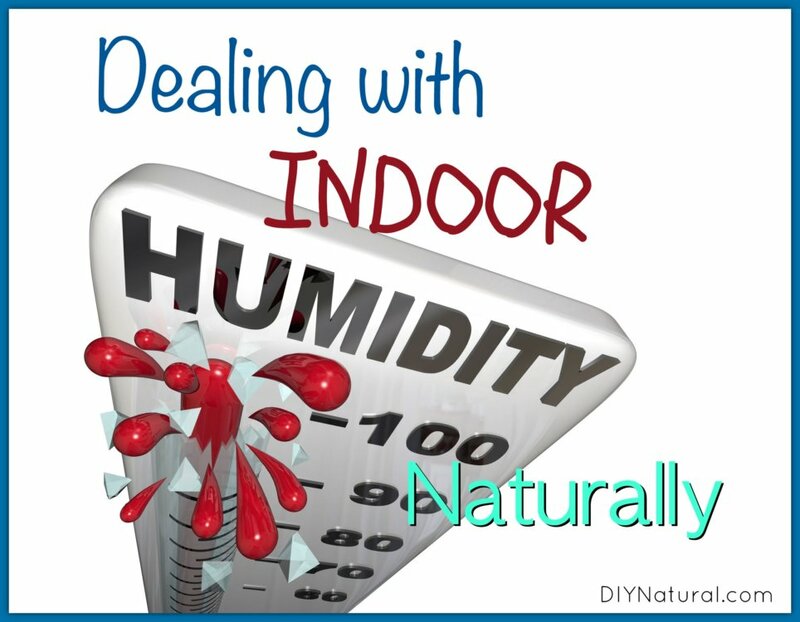 What are some other ways you deal with indoor humidity? What worked and what didn’t? Share your experience in the comments below. So I guess DIY Natural doesn’t reply to reader comments… that doesn’t send a very good impression. Thanks, Karen. I sure don’t mind paying for the energy costs for running the dehumidifier. I’m sure it’s cheaper than replacing mildewed carpets and curtains! And I use the water in my garden as well. I mix it with the salt solution and make compost tea with it. One of the safest and best ways of getting rugs of fleas in your home and in your pets, is by using Diatomaceous (sp?) Earth. THE OTHER, USED FOR POOLS, IS HIGHLY TOXIC AND WILL KILL YOUR PETS. PLUS, MAKE YOU VERY ILL. Sorry about the all caps, I just want to make it very clear that it can and will, kill. The food grade, t you can get at almost any garden center, it is very fine and silky, it is safe for pets, their beds, carpeting and home use. 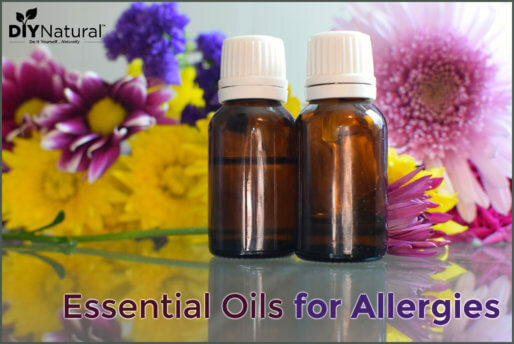 You just have to be careful not to over apply and have everyone inhaling clouds of it. 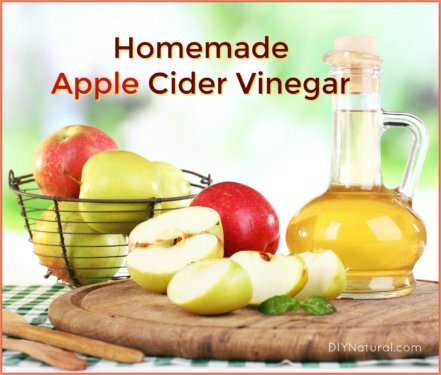 It will irritate lungs and mucous membranes if one is overexposed. There are plenty of directions on use if you Google it. Thanks for the reminder, AZ. DE is great stuff, but yes, to stay safe, you need the food grade quality. Several greenhouses in my area have it and it’s pretty cheap. Also can use Himalyan salt crystals.They absorb lots of humidity . I haven’t tried that either, Dina, but I will give it a shot. Thanks! A very smart idea and cheap. Have spent lots of money using the silicon granules.Thank you . Regarding the ventilation option. It works well if the outside dewpoint is below the indoor dewpoint. Otherwise, you’re letting more moisture come inside. I usually check on an online weather site for the current dewpoint and don’t open the window if the dewpoint is in the upper 50s or higher. Since indoor dewpoints are not typically measured, you’d need to convert the temperature and relative humidity to it’s equivalent dewpoint. For instance the dewpoint at 75°F and 50% relative humidity is about 55°F. Using outdoor relatively humidity doesn’t work as well since it doesn’t represent actual amount of moisture in the air like dewpoint does. Also, if you’re indoor surfaces are cooler than the dewpoint (such as basement walls) you’d get condensation if you opened a window under those circumstances — typically not good to open basement windows on hot humid days. That’s a good point, Sandy, and I should have mentioned it. I try to keep my windows closed downstairs in the summer, but as a soap maker, I need the ventilation. And now I’m finding that the basement isn’t sealed as well as we thought it was. So now we need to wait for drier weather to put the sealcoat on. Fleas are only a problem if your home has humidity–if humidity is kept very low, they can not survive. We just moved to coastal NC 6 months ago and never had a flea problem as long as we lived in NE–but got down here and have an infestation. One article was passed on to us about the humidity. So if we can keep the fleas from coming in the door–the fleas cannot multiply indoors at least. That is not easily accomplished–but is better. Cheryl – concerning fleas…I may not be remembering correctly but it seems like I sprinkled salt everywhere and then vacuumed it up in a few days to kill fleas and their offspring. I did this until the fleas were gone. If I am offbase, someone please correct this info. Yes, Cheryl and Donna, unfortunately the fleas can be a huge problem in humidity. We didn’t have any problem in the winter, but now they are everywhere. I’ve started treating with DE and using the dehumidifying salts, but it’s slow to work. I haven’t tried salt though. I’ll give that a try too. Thanks! Debra/Cheryl – I live in Florida and fleas can be a huge problem here year round. Years ago I read that if you sprinkle your carpet with 20 Mule Team Borax once a week, let it set 30 minutes, and then vacuum you won’t have a flea infestation. It really does seem to work. I’ve been doing it for 25 years and we don’t fight the fleas. 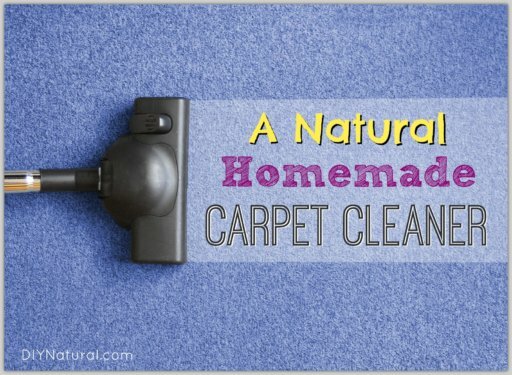 Another plus is when I clean the carpet it really seems to come very clean and I really think it’s from the residual borax in the carpet fibers. I even sprinkle it on ALL floors when we leave on vacation for a thorough bug kill. Only downside to that is I have to vacuum the house when we get home. How often should you replace the rock salt and how do you dispose of it? If using zeolite rocks, is the bucket setup necessary? Does it produce water in the bucket like rock salt? HI Erin, sorry for not getting to the questions sooner. I’ve been out of town. The rock salt will eventually dissolve and you’ll need to replace the salt when it’s gone. Depending on the humidity in your home it may be a few days (in extreme cases) to a few months. In the summer my home sits at 85% humidity in the basement unless I do something about it. With the salts I can get it down to 70-65% within a week or so. So the salt never need to be disposed of. The salt water can go into the toilet if you are on city water. The sewage system is designed to handle that. If you are on a septic tank, small amounts at a time can be dumped, but you don’t want to upset the bacteria balance with too much salt. I store mine in gallon jugs in the greenhouse, which will double as an insulator for heat or cold. I use a ratio of 15:1 (clear water to salt water) in my fertilizer solution for my plants. Just don’t apply it to the leaves. Zeolite rocks don’t usually need the bucket set-up since they absorb the moisture into the rock itself, but if there is too much moisture, they can produce puddles. The cool thing about zeolite is that they can be left out in sunlight and the moisture will evaporate. You can use them over and over. Thank you for taking the time to answer my questions I really appreciate it 🙂 I feel confident enough to try this now! Interesting tips. What do you think about using the dehumidifier water for watering your vegetable garden? Thanks. You can use the water for your vegetables and flowers, Adrienne, but you have to be careful. It has to be diluted like 15:1 with water. It can provide many nutrients that plants need, but you can’t apply it to the leaves, only to the soil. Many plants are deficient in magnesium, so you can substitute epsom salts for the rock salt and kill two birds with one stone. I store the salt water in gallon jugs and use it when I need it.